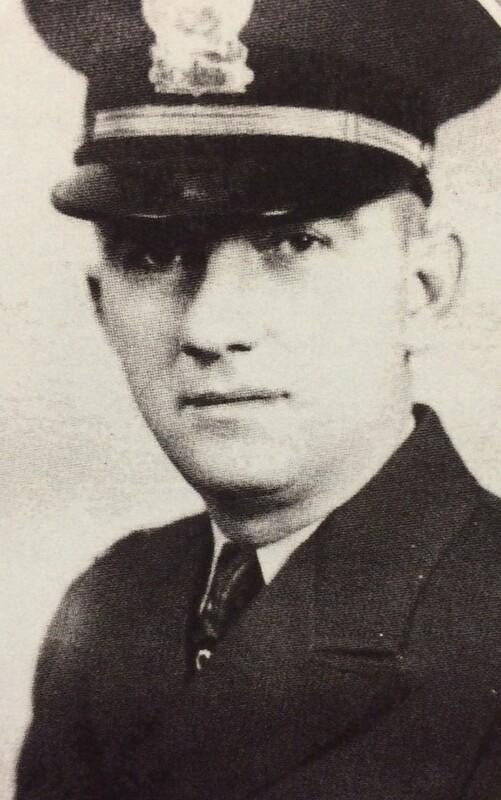 Patrolman Arlie Carr was shot and killed while responding to a disturbance call at 806 Green Street. He was shot by the suspect with a rifle before he was able to exit his police car. The suspect was later apprehended after a long search and was executed on December 15, 1943. Patrolman Carr had been with the agency for nine months and was survived by his wife and two children. To fully appreciate the heroes of the present, we must recognize our heroes of the past. Your heroism and service is honored today, the 72nd anniversary year of your death. I am privileged to leave a tribute to you. Your memory lives and you continue to inspire. Thank you for your service.